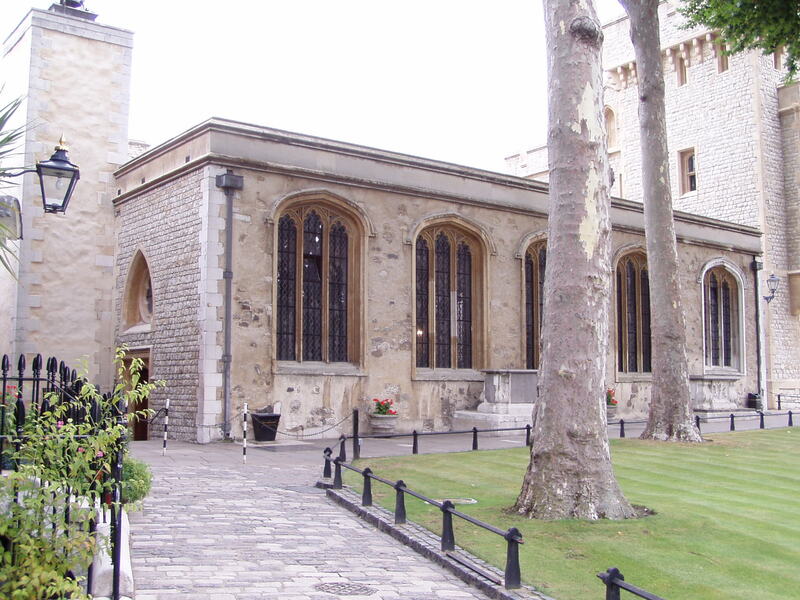 Anne’s path to St. Peter ad Vincula involved political and religious reasons both on domestic and international levels. This blog entry will deal with an issue that involved political and religious issues that were of a purely personal nature–her inability to provide Henry with a male heir. 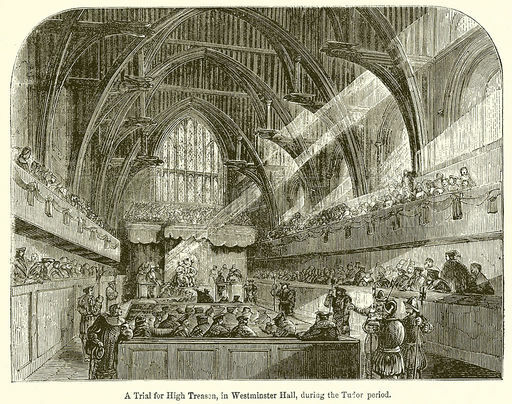 Parliamentary members were obliged in 1533 to swear that the marriage between Henry VIII and Catherine of Aragon was invalid, the marriage of Henry and Anne Boleyn valid and “that Elizabeth was born in lawful wedlock, and heir to the crown” (Sander 110). Henry was optimistic (and as equally adamant) that this would be a temporary solution. 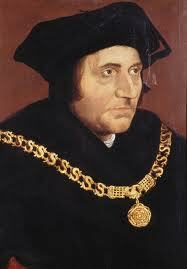 He would have a legitimate male heir and that would be the responsibility of Anne Boleyn. Producing the son Henry required would not prove easy. 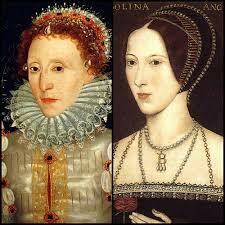 Considering the stress she was under, Anne surprisingly conceived soon after Elizabeth’s birth. 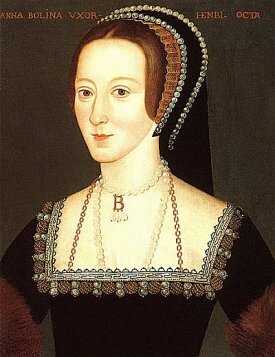 In a letter written from his Ambassador, Eustace Chapuys, Charles V heard as early as January 28, 1534, that “Anne Boleyn is now pregnant and in condition to have more children” (Gairdner VII 114). A month later on 26 February Chapuys reiterated that, while Henry was ironing out the succession between his daughters, he considered that “there was no other princess except his daughter Elizabeth, until he had a son which he thought would happen soon” (Gairdner VII 232). 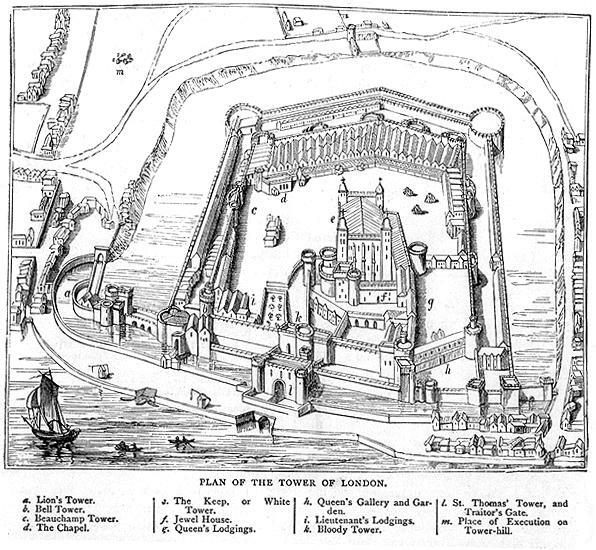 George Tayllour [Taylor] wrote to Lady Lisle from Greenwich on 27 April 1534, that the “King and Queen are merry and in good health. The Queen hath a goodly belly, praying our Lord to send us a prince” (Gairdner VII 556). 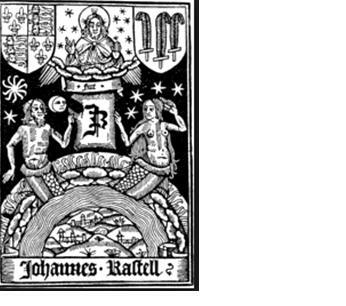 Intriguingly, very little fanfare was made of Anne’s pregnancy in 1534. 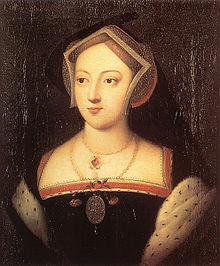 There are scant formal,diplomatic mentions of it—although on 7 July official instructions to George Boleyn, Lord Rochford, concerning the arrangements of a meeting between Anne and Marguerite, Queen of Navarre (while Henry would have been in France meeting King Francis) had to be “deferred, as the time would be very inconvenient to her….” Anne would not be able to accompany Henry to France her “reasons are, that being so far gone with child, she could not cross the sea with the King, and she would be deprived of his Highness’s presence when it was most necessary” (Gairdner VII 958). 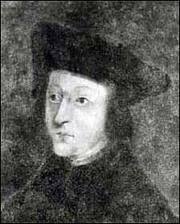 Later that month Chapuys still believed Anne to be pregnant as he mentioned again that meetings between Henry and Francis would have to be postponed because “those here say the reason is that the lady de Boulans (Anne Boleyn) wishes to be present, which is impossible on account of her condition” (Gairdner VII 1013). Were these references all to the same pregnancy? January to July would encompass close to a full-term pregnancy yet no mention was made of a child being born and dying afterwards nor of any miscarriage. Regardless, at least a single pregnancy had to have ended which was kept secret. What emerges is another comment made by Chapuys in September of 1534 that the King did “doubt whether his lady was enceinte or not” (Gairdner VII 1193). Interesting phraseology as Anne was not in a precarious position at this time. Certainly, she was vulnerable but there were neither hints of her being replaced nor plots to discard her—until nearly a year and a half later. 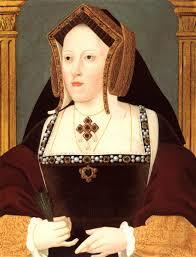 On January 7, 1536, Katherine of Aragon died at Kimbolton Castle. Upon the death of Katherine, “Queen Anne did not carry this so decently as became a happy rival” (Burnet 106). 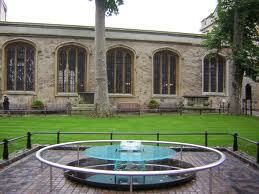 Anne gave the messenger who brought the news of Katherine’s death to her at Greenwich a substantial reward. Famously, Henry and Anne put on a show of exuberance dressing in yellow instead of mourning for Katherine’s death and parading Elizabeth triumphantly. Although as Charles V was apprised by his ambassador in late January, “notwithstanding the joy shown by the concubine at the news of the good Queen’s death… she had frequently wept, fearing that they might do with her as with the good Queen” (Gairdner X 199). Anne could see that the international situation was now altered and the domestic scene was less idyllic. 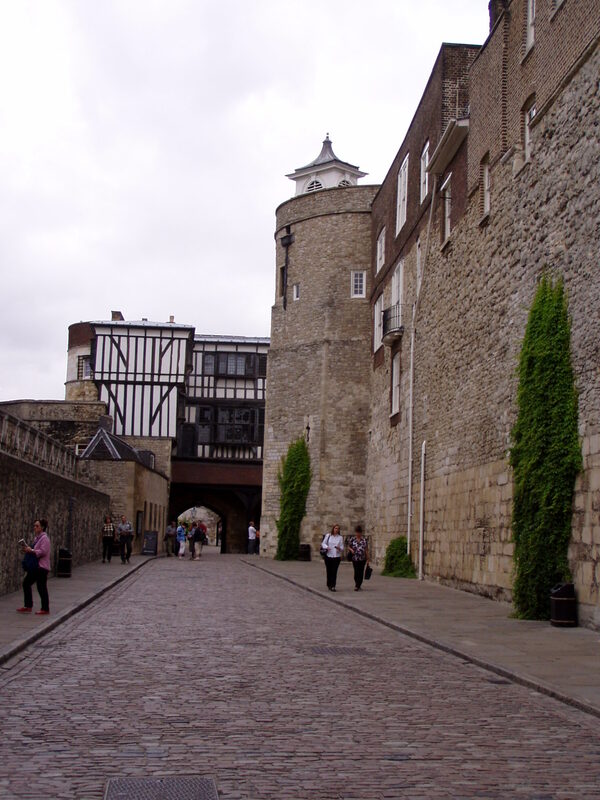 Without Katherine to prompt familial ties in Charles V, he could now concentrate on his Italian campaigns and as seen in a previous blog entry Path to St. Peter ad Vincula-Part IV, the ties of France and England had lessened. At home, Henry had set his sights on Jane Seymour and it would not have taken much for Anne to wonder if she too would be replaced in the king’s affections. What Anne had in her favor was her latest pregnancy. 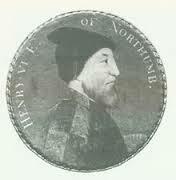 Unlike the pregnancy of 1534, there is no prior mention of the one in 1536. 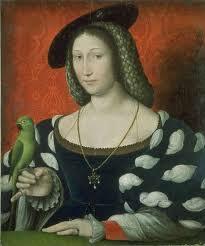 Anne would have been aware that the successful delivery of a male heir would certainly secure her position. Unfortunately, that was not to be. 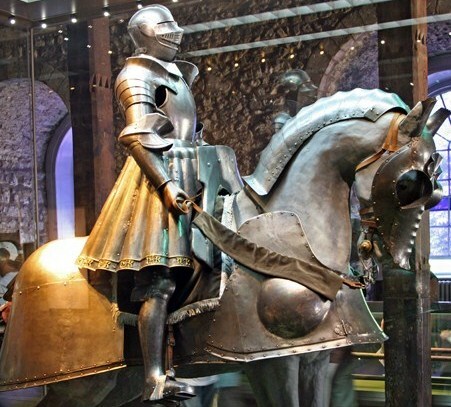 While participating in a joust, Henry’s horse took a fall in the tiltyard on January 24, 1536, and the king lost consciousness for several hours. The entire Court feared for his life and, even though Henry made an astounding recovery, more proved at stake than his recuperation. Shortly thereafter, on 29 January the day of Katherine’s funeral, “Queene Anne was brought a bedd and delivered of a man chield, as it was said, afore her tyme, for she said that she had reckoned herself at that tyme but fifteen weekes gonne with chield; it was said she tooke a fright, for the King ranne that tyme at the ring and had a fall from his horse, but he had no hurt; and she tooke such a fright withal that it caused her to fall in travaile, and so was delivered afore her full tyme” (Wriothesley 33). The “excitement of the last few days had told upon her health, which constant anxiety had been steadily undermining” (Friedmann 199). 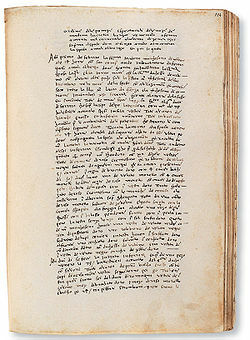 Ambassador Chapuys wrote the details as known to him in a dispatch to Charles V on 10 February 1536. Some discrepancy occurred in the interpretations of the cause but readers should not be alarmed at the term abortion, as it is the 16th century translation of the word miscarriage. 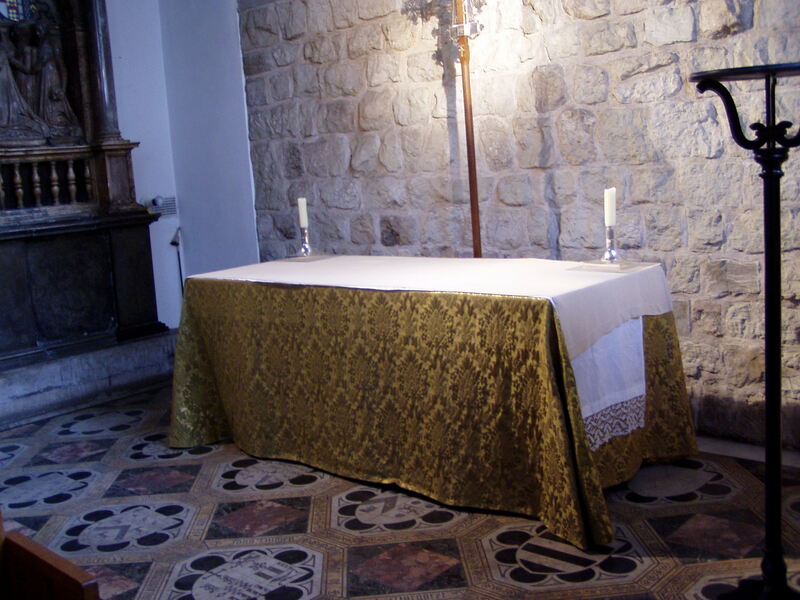 “On the day of the interment [the burial of Katherine of Aragon] the Concubine had an abortion which seemed to be a male child which she had not borne 3½ months, at which the King has shown great distress. The said concubine wished to lay the blame on the duke of Norfolk, whom she hates, saying he frightened her by bringing the news of the fall the King had six days before. But it is well known that is not the cause, for it was told her in a way that she should not be alarmed or attach much importance to it. 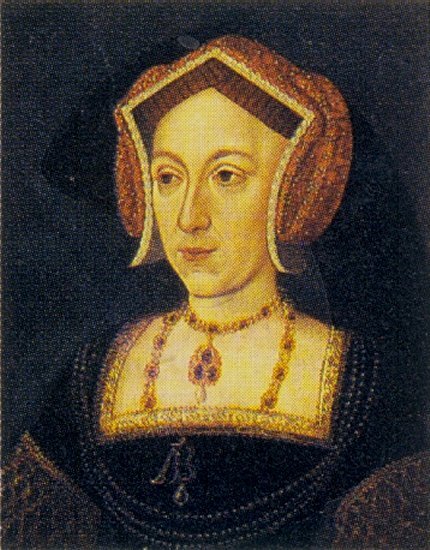 Some think it was owing to her own incapacity to bear children, others to a fear that the King would treat her like the late Queen, especially considering the treatment shown to a lady of the Court, named Mistress Semel, to whom, as many say, he has lately made great presents.” Henry’s attention to Jane Seymour (Mistress Semel) led many people to “fear the King might take another wife” (Gairdner X 282). 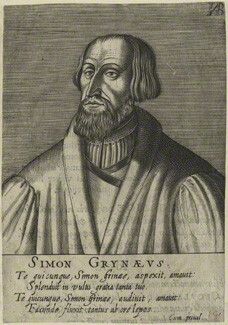 Chapuys continued that Henry VIII divulged to “his most trusted servants …Lord and Lady Exeter” (Friedmann 202-203) that “in great confidence, and as it were in confession, that he had made this marriage, seduced by witchcraft, and for this reason he considered it null; and that this was evident because God did not permit them to have any male issue, and that he believed that he might take another wife, which he gave to understand that he had some wish to do” (Gairdner X 199). 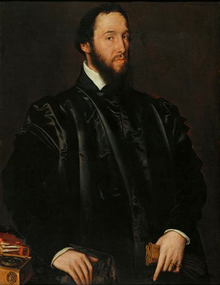 A couple of weeks later Ambassador Chapuys wrote about Anne’s reasoning for the loss of the child to Charles V. “The said Concubine attributed the misfortune to two causes: first, the King’s fall; and, secondly, that the love she bore him was far greater than that of the late Queen, so that her heart broke when she saw that he loved others” (Gairdner X 351). A later report, much disputed, claimed that Anne could not keep from scolding Henry and exclaimed “See, how well I must be since the day I caught that abandoned woman Jane sitting on your knees” (Sander 132). 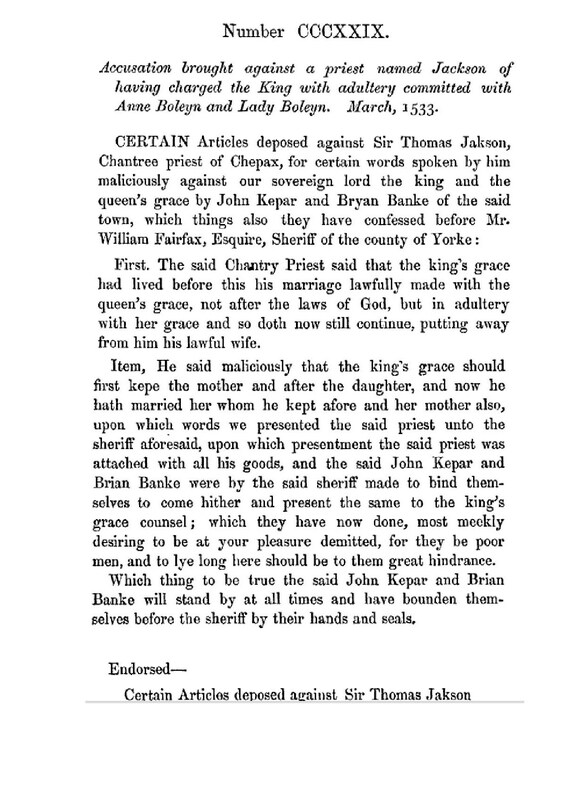 Many at Court, especially the conservative faction considered that with “Queen Catharine being dead, the King might marry another, and be set right again with the Pope and the Emperor: and the issue by any other marriage would never be questioned; whereas, while Queen Anne lived, the ground of the controversy still remained, and her issue would be illegitimated, her marriage being null from the beginning, as they thought” (Burnet 109). 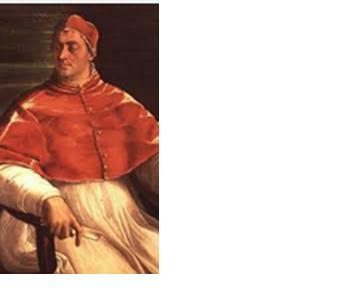 Chapuys also believed the “King knew very well that his marriage to Anne could never be held as valid, for many reasons, …from another marriage, more legitimate than his last, the King might possibly have male issue” (de Gayangos V 43). 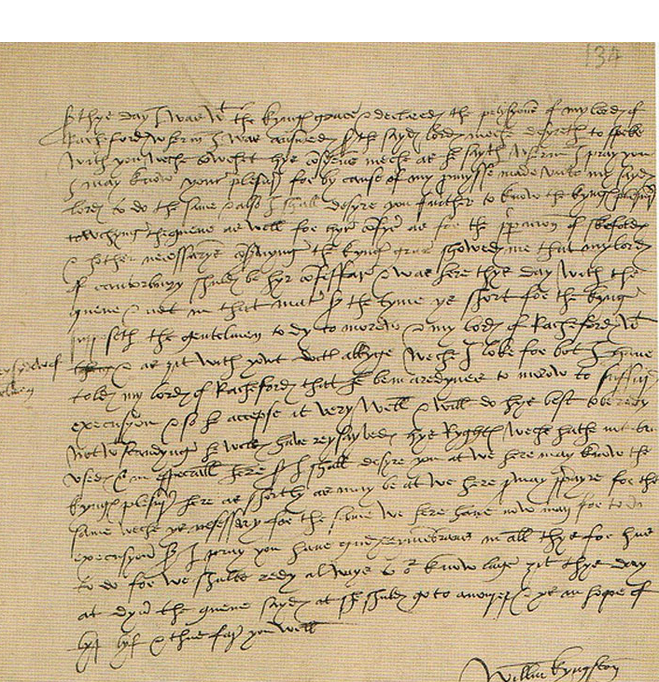 Continuing the theme of the legitimacy of Henry’s marriage to Anne, Chapuys wrote to Nicholas Granvelle (also known as Grenvelle), Chancellor to Charles V on 25 February 1536: “I am credibly informed that the Concubine, after her abortion, consoled her maids who wept, telling them it was for the best, because she would be the sooner with child again, and that the son she bore would not be doubtful like this one, which had been conceived during the life of the Queen; thereby acknowledging a doubt about the bastardy of her daughter” (Gairdner X 352). Would Anne have expressed herself in such a way as to question Elizabeth’s legitimacy? It is hard to believe. One thing is sure, Anne believed she would have another child. 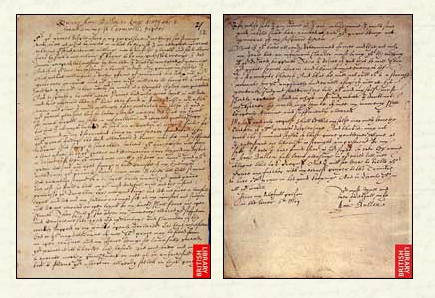 These sentiments were in direct contrast to those Chapuys wrote on 10 February 1536, to Chancellor Granvelle “there are innumerable persons who consider that the concubine is unable to conceive, and say that the daughter said to be hers and the abortion the other day are supposititious” (Gairdner X 283). Rumors concerning the extremes of Anne’s behavior flew then and were maintained in the 1980s. 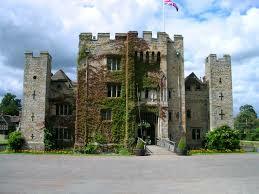 While traveling in England my husband and I were regaled with the story that Elizabeth was a changeling. The story unfolded that the infant daughter that Anne gave birth to had died and fearing Henry’s wrath Anne found a substitute child of comparable age and coloring. Unfortunately, the infant was a boy—and thus the reason Elizabeth never married. 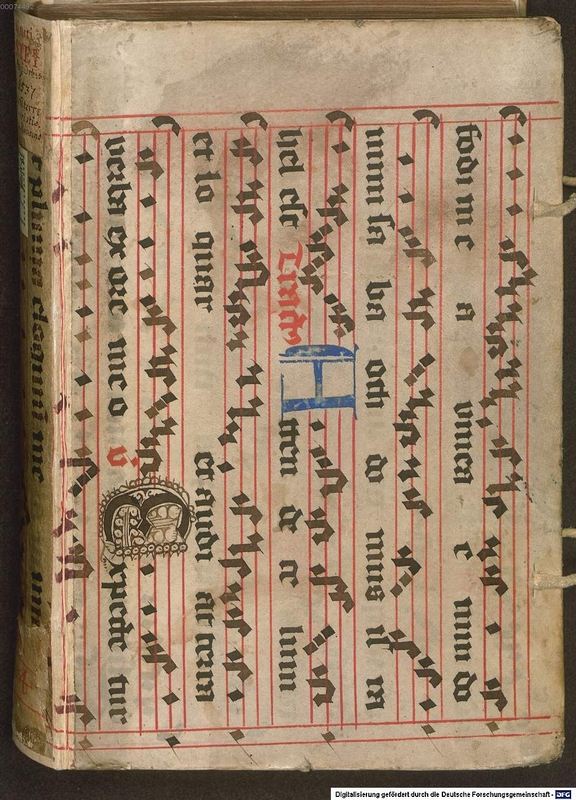 “to the intense rage of the concubine” (Gairdner X 495). 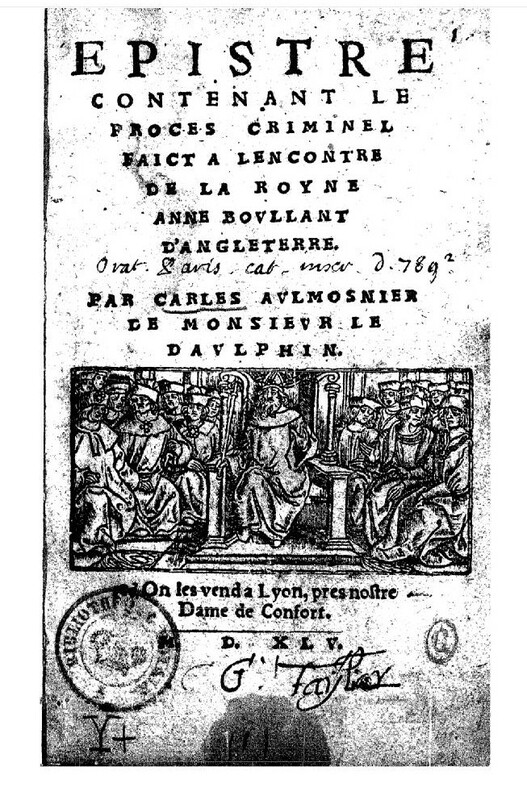 ‘Les nouvelles amours de ce roy avec la demoyselle dont ait cydevant escript vont tousiours en avant a la grosse raige de la concubyne’ (Friedmann 202). Chapuys wrote a fuller description of Jane to Granvelle’s son, Antoine Perronet, that he had no news “except to tell you something of the quality of the King’s new lady, which the Emperor and Granvelle would perhaps like to hear. She is sister of one Edward Semel, of middle stature and no great beauty, so fair that one would call her rather pale than otherwise” (Gairdner X 901). Apparently, Henry overlooked that Jane was not “a woman of great wit” and that “she inclines to be proud and haughty” (Gairdner X 901). He seemed delighted that her temperament was “between the gravity of Queen Catharine, and the pleasantness of Queen Anne” (Burnet 109). As for Jane’s virtue, it was opinioned by Perrenot that “although Henry necessarily affected to believe in her virtue, she was no better than the other young women of a coarse and dissolute court” (Friedmann 201). 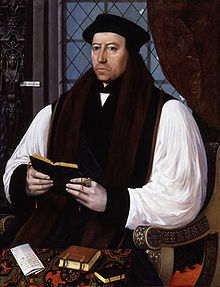 Ambassador Chapuys gave the opinion that Henry would make it a condition of the marriage that Jane be a virgin so “when he has a mind to divorce her he will find enough of witnesses” (Gairdner X 901). Despite the contemporary beliefs of Jane’s uprightness, the King “was as well pleased with a decent appearance of virtue as with virtue itself” (Friedmann 201 – 202). 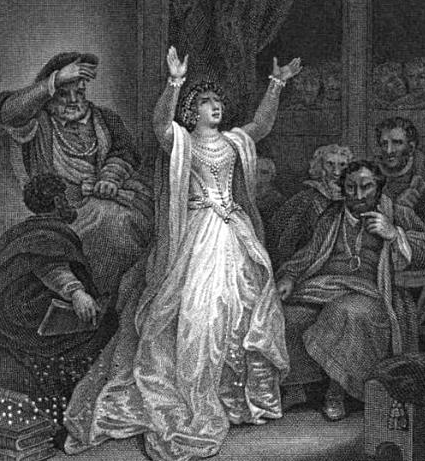 Jane’s influence, therefore, increased, and the “whole party of Anne became seriously alarmed” (Friedmann 201 – 202). A gloating Sander reported that Anne faced a serious rival, “for the king began to grow weary of Anne” (Sander 132). 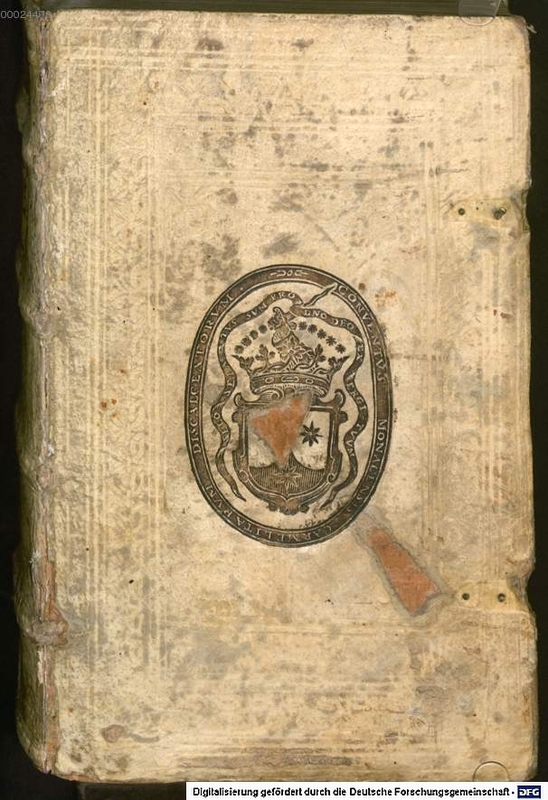 “The poor Queen used all possible arts to reinflame a dying affection; but the King was changed” (Burnet 109). 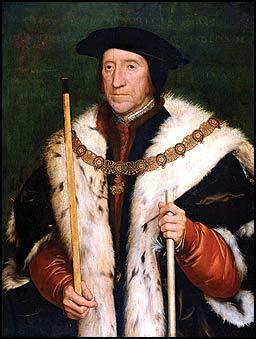 Not only was Henry growing weary of Anne, his “old conscience began to work again” (Pollard 343). Contemporaries mentioned that Anne’s “miscarriage was thought to have made an ill impression on the King’s mind, who from thence concluded that this marriage was displeasing to God” (Wriorthesley 33). Henry’s marked coldness to Anne was remarked upon by many contemporary sources; what varied was the degree of his ill-favor. Chapuys learned “from several persons of Court” that Henry had “not spoken ten times to the Concubine, and that when she miscarried he scarcely said anything to her, except that he saw clearly that God did not wish to give him male children” (Gairdner X 351). Henry went to her bedside “bewailing and complaining unto her the loss of his boy,”(Cavendish 208-209) and “gruffly told her that he now saw that God would not give him a son; then, rising to leave, he said harshly that when she recovered he would speak to her” (Friedmann 199). From the time of the miscarriage “henceforth the harm still more increased, and he was then heard to say to her: he would have no more boys by her” (Cavendish 209). 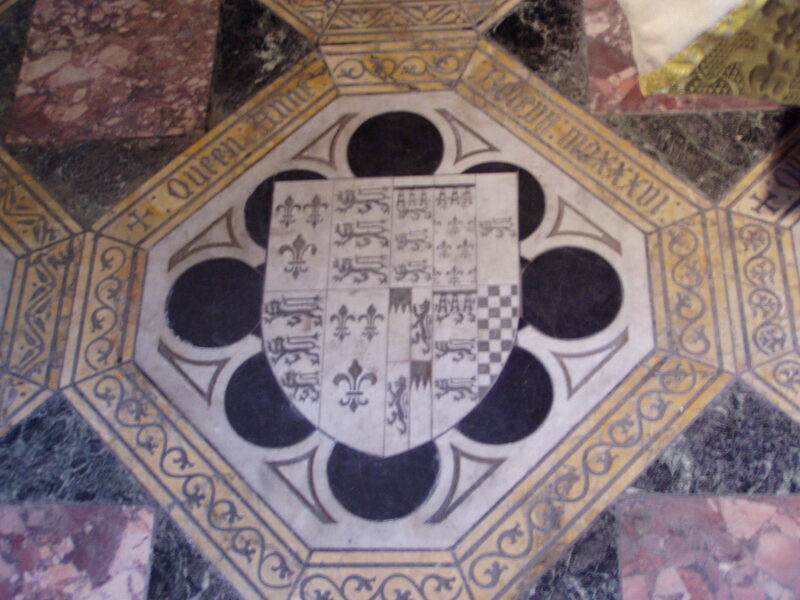 It is obvious to see that reports shifted from Henry declaring that God denied him male children to the conviction that he would have no sons by Anne. 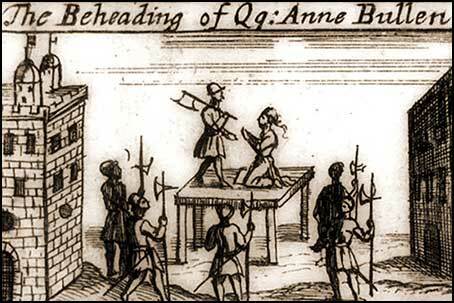 These could be the result of translations committed after the fact, as history showed what eventually were Henry’s actions even if, at the end of January 1536, he was not set on the course of repudiating Anne. Nicholas Sander claims Anne had an inkling as Henry greeted her after her miscarriage “by saying, ‘Be of good cheer, sweetheart, you will have no reason to complain of me again’and went away sorrowing” (Sander 132). The altered demeanor of the king towards Anne was generally remarked upon, and “held to bode no good to her” (Friedmann 203) and “was a great discompfort to all in this realm” (Wriothesley 33). 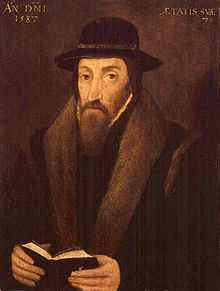 The king was frustrated at Anne’s miscarriage and was maddened at her reprimands over his association with Jane Seymour. 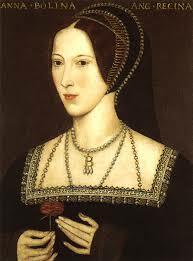 That Anne was indiscrete and flirtatious with members of Court could be believed but her biggest mistake was not understanding the strength of Henry’s passion for Jane Seymour. 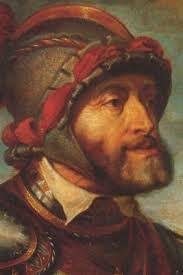 Years earlier it had been commented about Henry that “rather than miss or want any part of his will or appetite he would put the loss of one half of his kingdom in danger, and that he had often knelled before him the space of an hour or two to persuade him from his will and appetite, but could never bring to pass to dissuade him therefrom” (Cavendish 45). Henry was used to getting his own way and not encountering much resistance. Yet, thwarted he was in the incidence with the greatest meaning to him, the birth of a son.